Quentin Crisp: Famous Autobiographer, Film Actor, Stage Actor, Actor, Writer, Socialite, Model, and, Graphic Designer. Died on 1999-11-21 at the age of 90 years old. 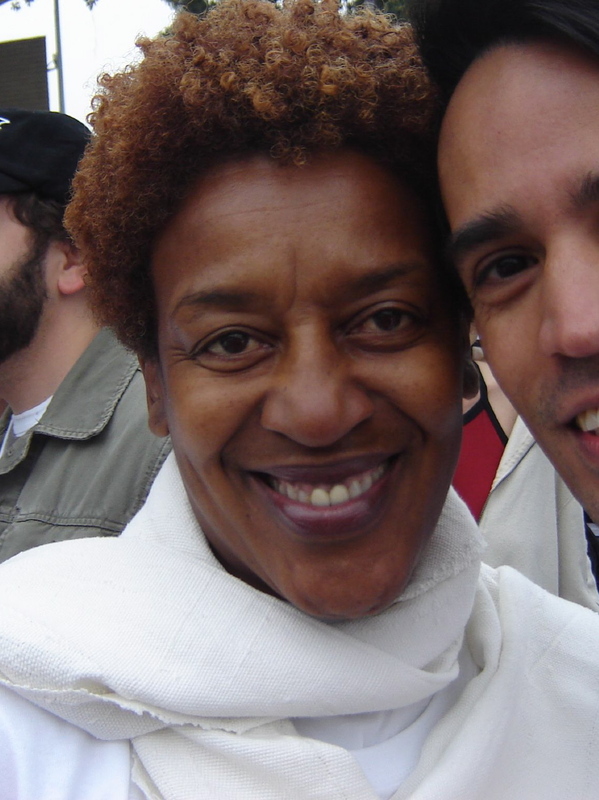 CCH Pounder: Famous Voice Actor, Actor, Character Actor, Film Actor, and, Television Actor. Humphrey Bogart: Famous Actor, Character Actor, Film Actor, Stage Actor, and, Screenwriter. Died on 1957-01-14 at the age of 57 years old. Lisa Origliasso: Famous Actor, Composer, Singer, and, Songwriter. Justin Trudeau: Famous Feminist, Journalist, Politician, and, Teacher. Ian Bostridge: Famous Historian, Musician, Opera Singer, and, Writer. 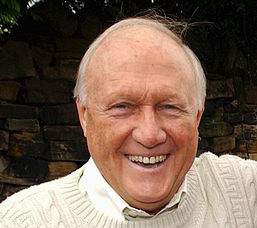 Stuart Hall: Famous Sports Commentator, Journalist, Television Presenter, and, Presenter. Joe Rock: Famous Film Director, Actor, Film Producer, and, Screenwriter. Died on 1984-12-05 at the age of 90 years old. Jessica Origliasso: Famous Actor, Singer, and, Songwriter. Bridgetta Tomarchio: Famous Television Actor, Actor, and, Model. Kristi Myst: Famous Dental Assistant, Professional Wrestler, and, Glamour Model. Joe Gores: Famous Screenwriter, Writer, and, Novelist. Died on 2011-01-10 at the age of 79 years old. Ariadna Gutiérrez: Famous Beauty Pageant Contestant, and, Model. David Farrier: Famous Journalist, and, Film Director. Sheila Heti: Famous Novelist, and, Writer. 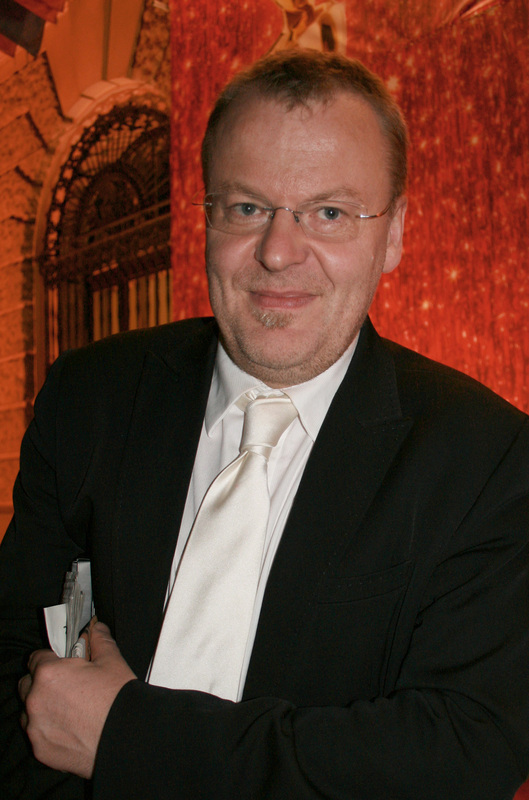 Stefan Ruzowitzky: Famous Film Director, and, Screenwriter. Orlando Gibbons: Famous Organist, and, Composer. Died on 1625-06-05 at the age of 41 years old. Muhammad Ali Jinnah: Famous Politician, and, Lawyer. Died on 1948-09-11 at the age of 71 years old. 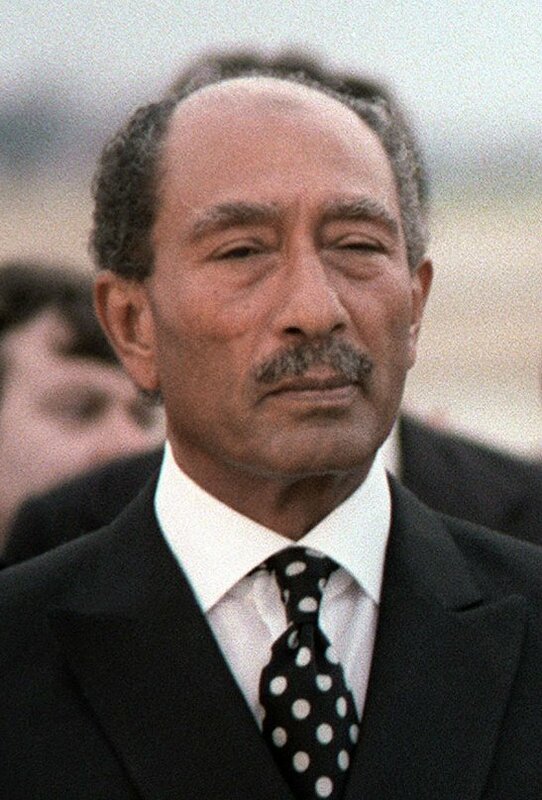 Anwar el Sadat: Famous Politician, and, Military Personnel. Died on 1981-10-06 at the age of 62 years old. Nora Dunfee: Famous Stage Actor, and, Actor. Died on 1994-12-23 at the age of 78 years old.